As Tucson's newest luxury senior living community, Sage Desert offers seniors a comfortable, homelike setting in an elegant environment. We also offer exceptional Memory Care options through our signature In the Moment® Memory support program. The program is thoughtfully designed as a team-approach to care delivery. We describe what we offer as Memory Support because we’re intentionally shifting away from outdated Dementia care practices and into a hospitality model. We recognize that each person we are privileged to serve is both unique in their life history, as well as their Dementia journey. We understand the importance of a scheduled rhythm to each day. However, we also encourage our team members to slow down and embrace the impromptu moments that happen as well. We find it’s the spontaneous moments have high impact for both the care giver and the care receiver. 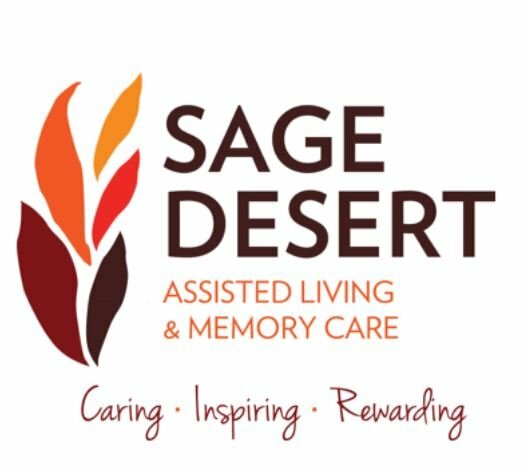 Offering Assisted Living and the signature In the Moment Memory Support® program, Sage Desert Assisted Living and Memory Care also has a 24-hour personal call system and around-the-clock staffing. You can take comfort in knowing that help will always be available at Sage Desert!